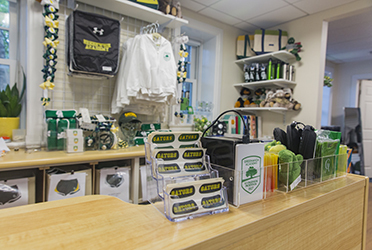 Located in Ruth West Campbell Hall, the Greenwich Academy school store is stocked with a wide variety of branded clothing and accessories. Show your Gator pride and stop by the store today. Friday 8:00 AM to 1:30 PM. Also visit our online store which offers a wide variety of apparel that can be printed or embroidered with the design of your choice, and then delivered straight to your door. 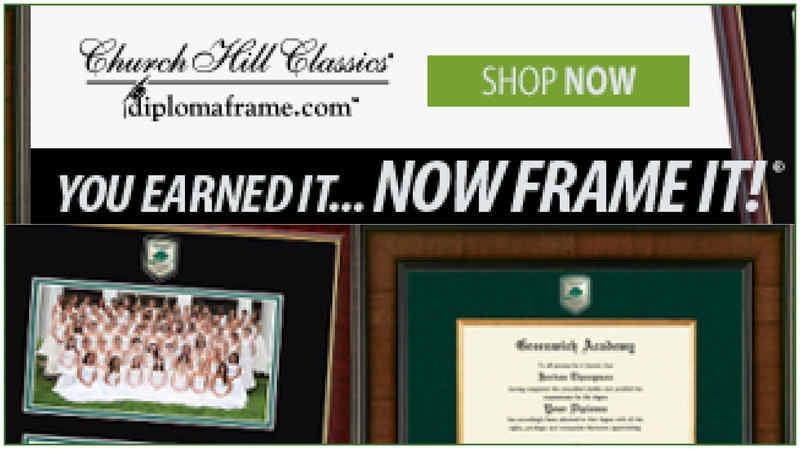 Order Greenwich Academy diploma frames, insignia desk accessories, and photo frames for your graduate and the rest of the family.